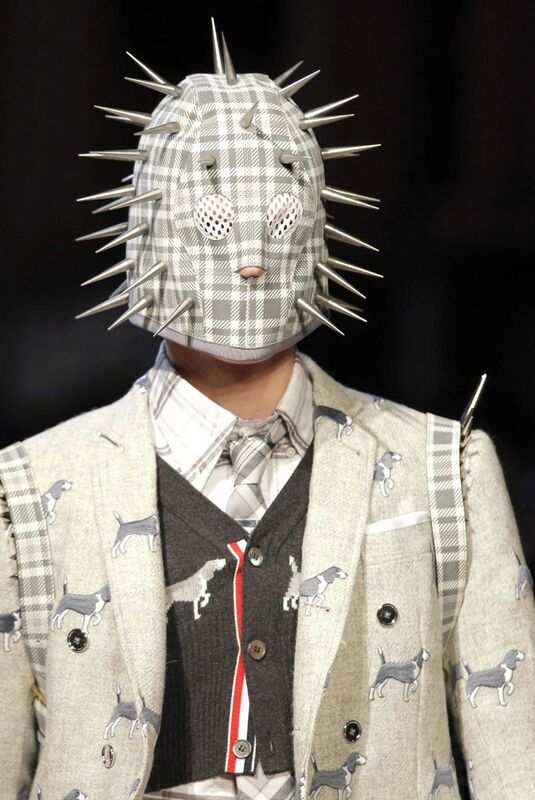 What do you get when you mix zombie American football players, business suits, spike masks and duck prints? 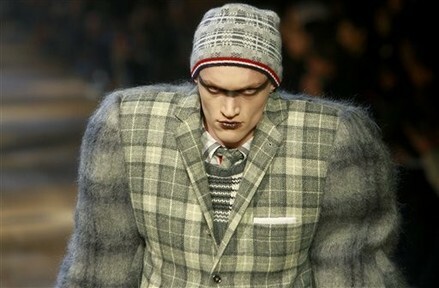 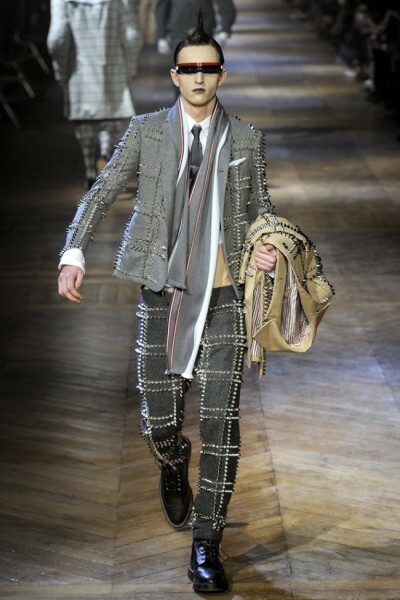 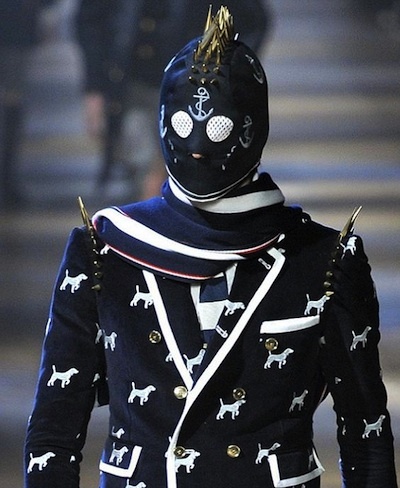 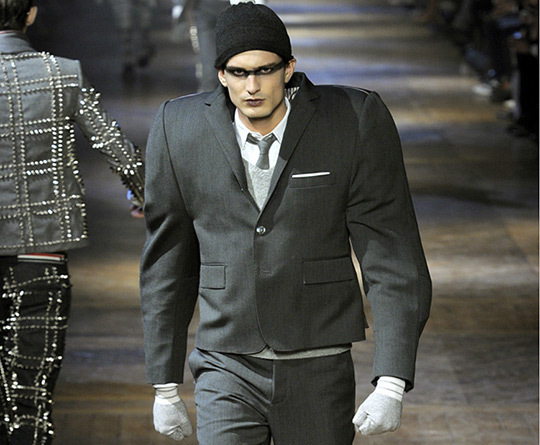 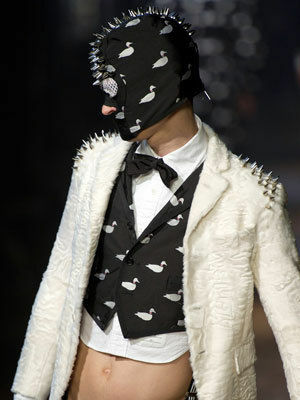 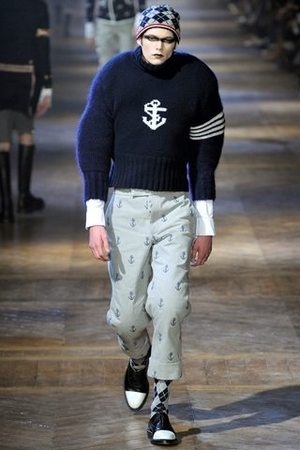 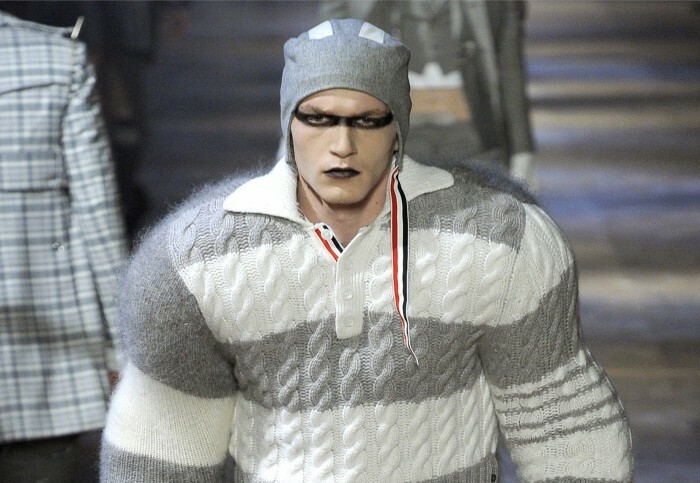 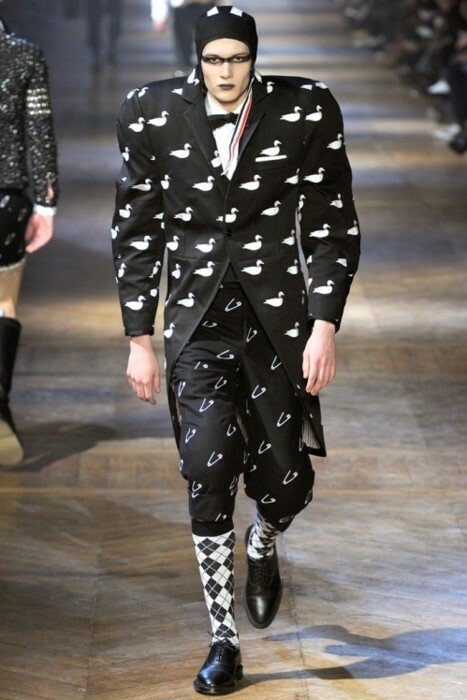 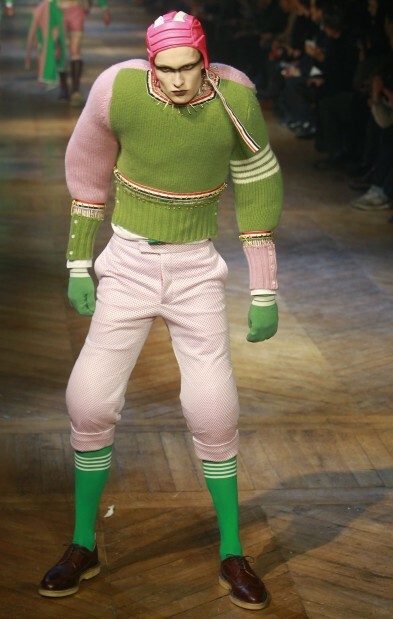 Why Thom Browne’s Menswear Autumn/Winter 2012-13 show at Paris fashion week! 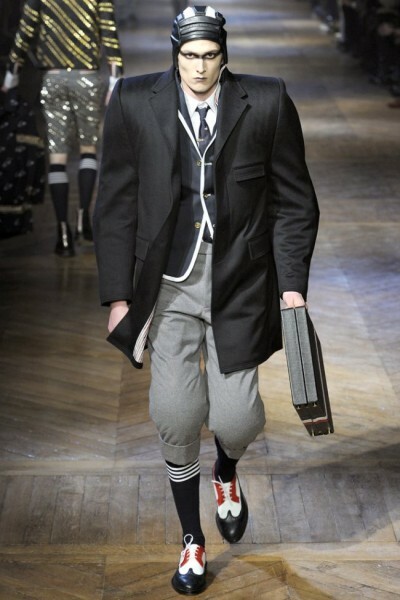 And what a show it was, it was great.